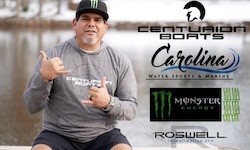 Merced, CA (December 18, 2018) - [CENTURION BOATS HAS] partnered with Roswell Marine, Carolina Water Sports & Marine, the Water Sports Industry Association (WSIA) and Monster Energy to bring Robby Maschhaupt into the Centurion Boats Family to Pass the Handle (PTH). Maschhaupt hosted more than 750 on the water last year in an effort to spread the stoke of wake surfing. 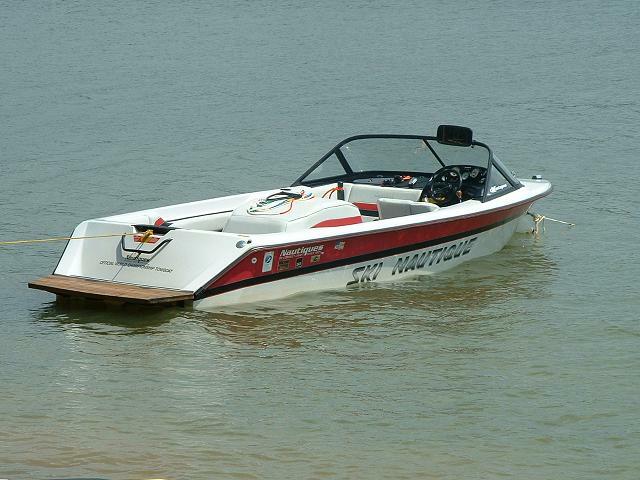 In 2019 he will be sharing the World’s best waves, wakes and ride in his 2019 Centurion Ri257. This effort is less about proving Centurion’s perfect ride and all about making lives better. Whether it is one of Robby’s more than 70 PTH events, Wakes-giving, Wake for Warriors, Wake & Flake or CWS Surf Jam, he is sharing the pure joy of water sports boating at every opportunity by passing the handle. Visit passthehandlelkn.com to learn more about this new partnership and all of Maschhaupt’s 2019 Pass the Handle events. Go Robby! Congrats on the new program!